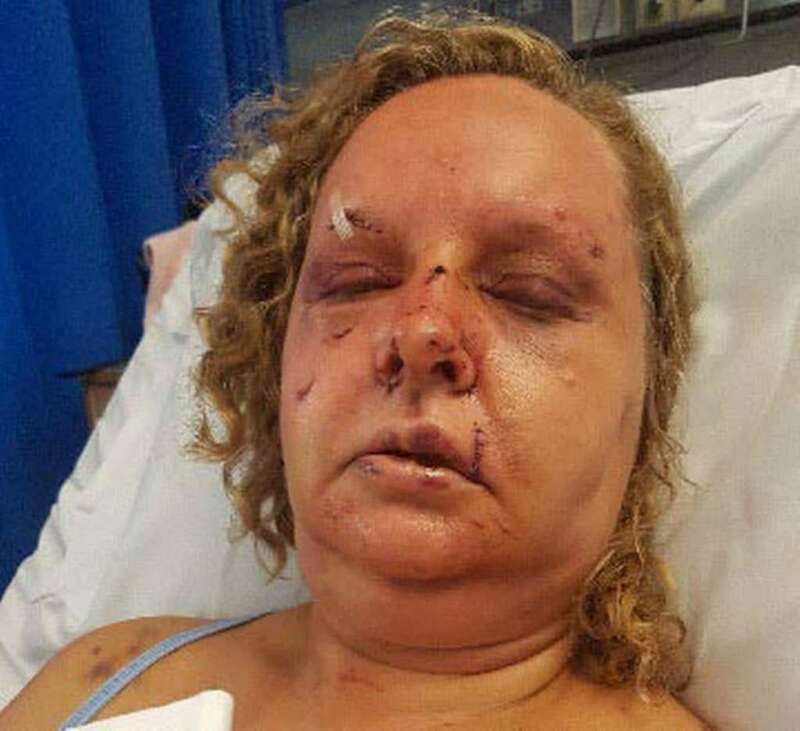 When Suzanne Hill argued with her husband that she wanted to watch Britain’s Got Talent, she did not think even in dreams that she would be viciously attacked by her husband. 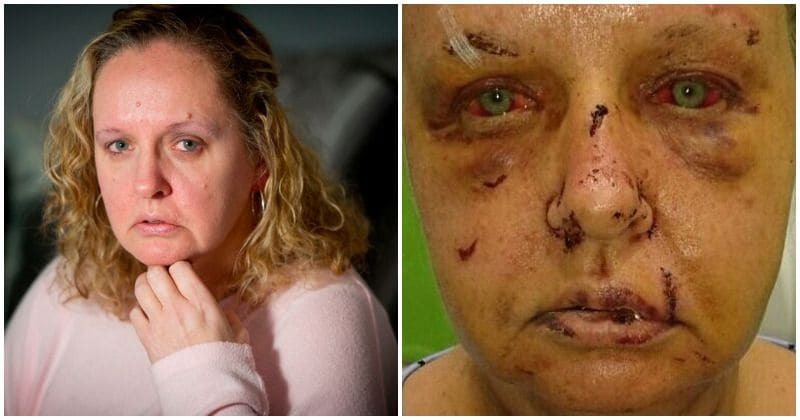 A British mother is now warning all women in the country to u Clare’s Law to get an insight into their partners past and see if they have a history of abuse after she was violently beaten by her own husband. 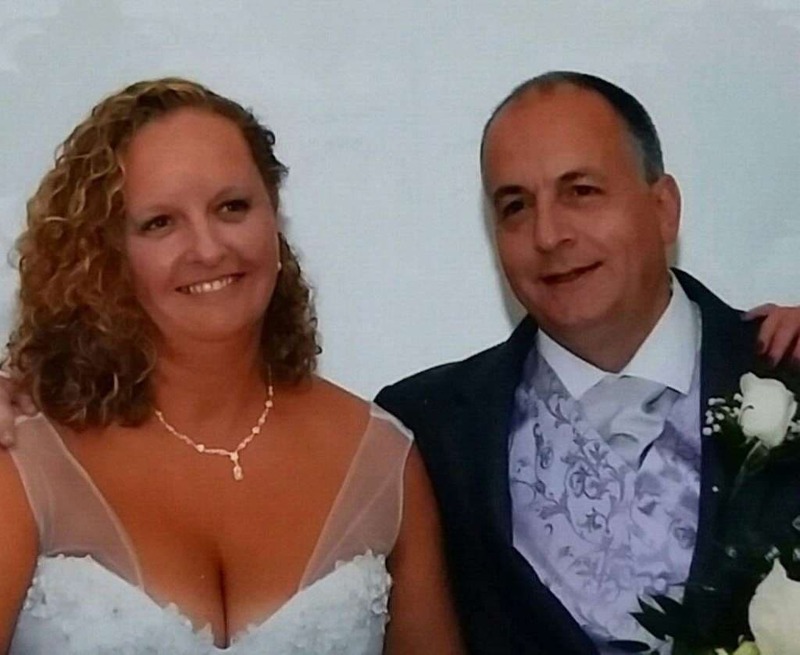 Mother to three children, Suzanne Hill met her husband, lorry driver David Jennison on the well known dating website Plenty of Fish back in and after making an instant connection the pair married shortly after. After the marriage, Jennison moved into Hill’s home and was described by neighbors as being “kind and attentive” husband. But he would soon show a much darker side of his persona and the marriage turned very sour. 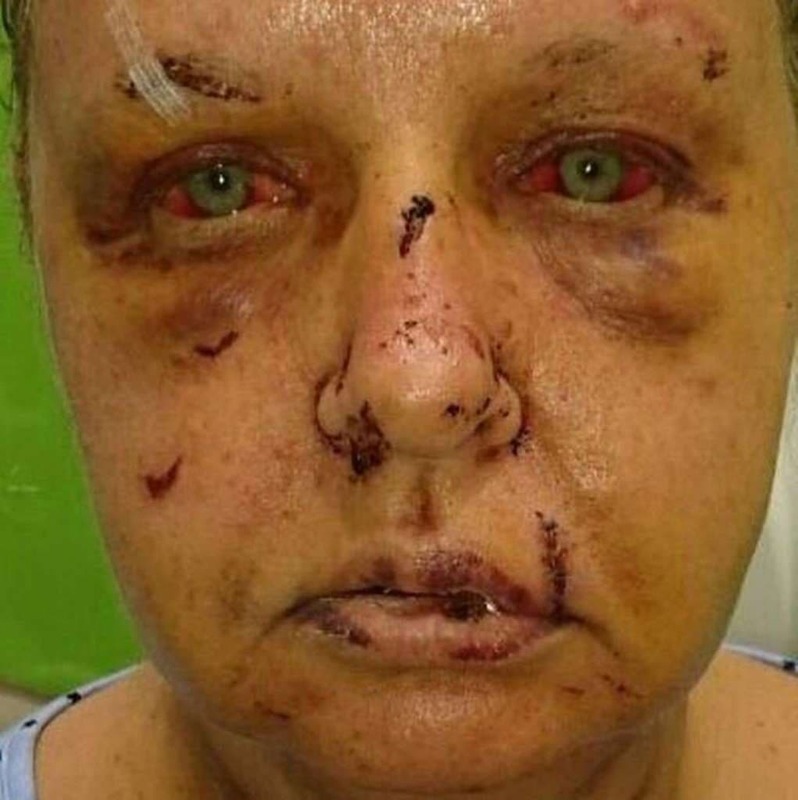 Jennison who had a long history of violence and domestic abuse snapped in June last year after Suzanne insisted that she wanted to watch Britain’s Got Talent on the Television. 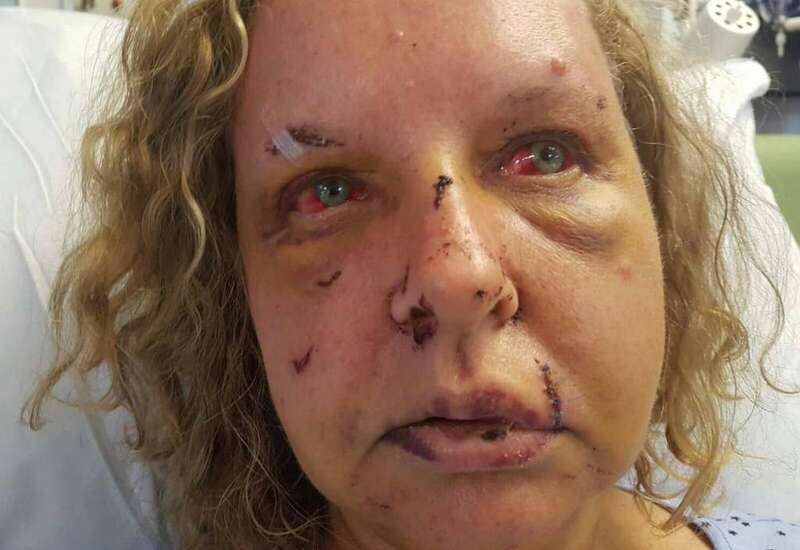 Jennison blew up into a fit of rage and headbutted her, strangled her, and knocked her unconscious with a barrage of punches before tying her up in a sleeping bag for her son to find. 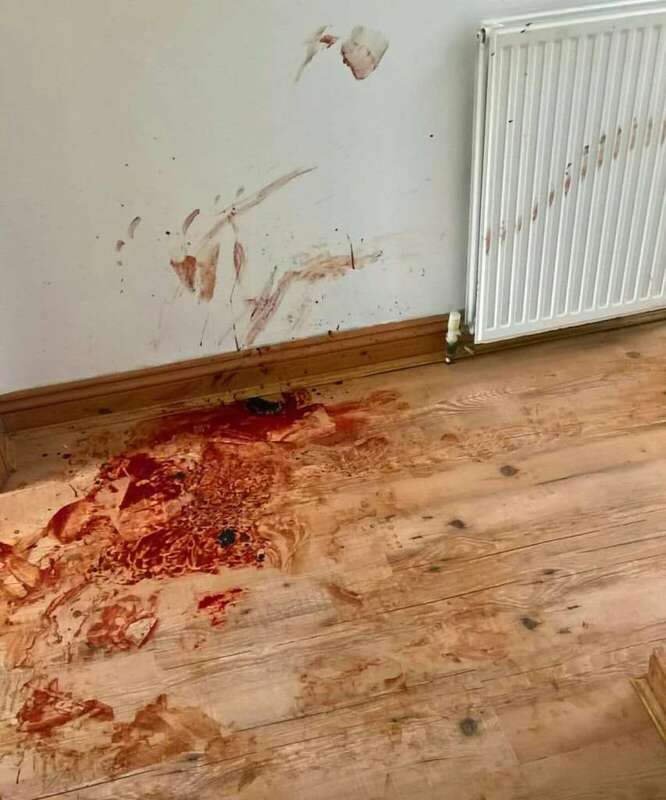 Her son found her lifeless in a blood-soaked hallway, she was rushed to hospital where she spent the next five days recovering from her injuries. 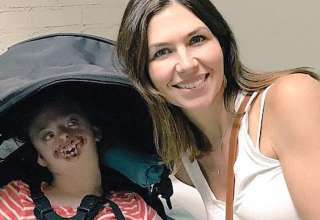 Her injuries were so severe that she was unable to open her eyes for days. 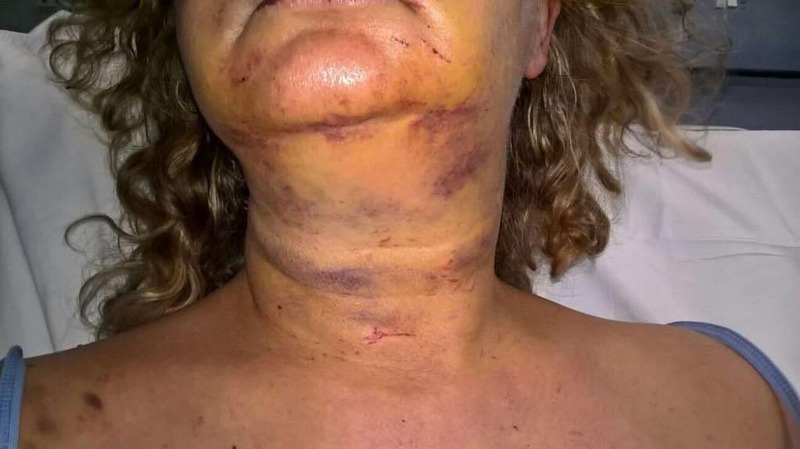 Jennison then contacted her son and told him that his mother had taken pills and grabbed a knife and informed him he had to tie her up for her own safety. Her son stated in court that when he arrived he thought his mother was dead, but when he approached her he heard fain whisper “please don’t hit me again” and immediately called an ambulance to take her to hospital. 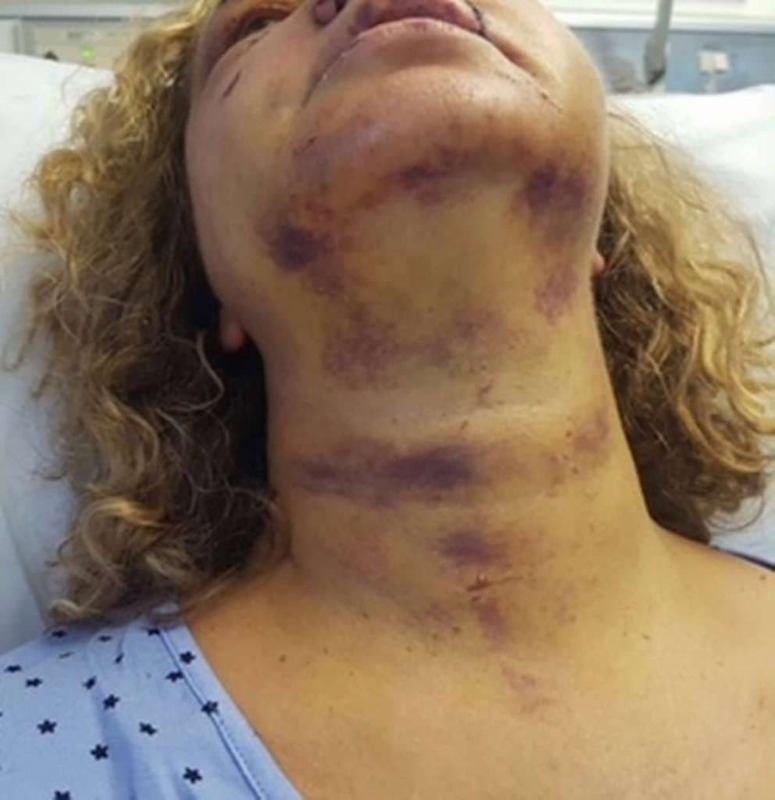 The local Law Enforcement were contacted in relation to the violent beating and apprehended Jennison two days later. Her experience has now given her a goal to help warn women and encourage them to take advantage of “Clare’s Law” and look into their partner’s past history. 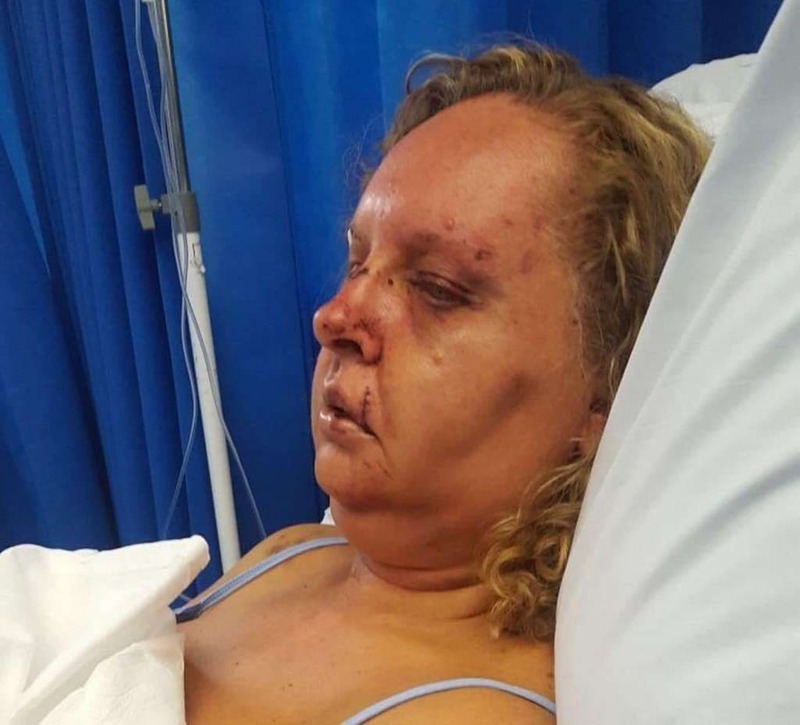 Clare’s Law which is commonly known as the Domestic Violence Disclosure Scheme was brought into practice to protect women who could become potential victims of domestic abuse. The law was named after 36-year-old Clare Wood, who was murdered by her ex-boyfriend, George Appleton, back in 2009. “He had the odd moment but he had never laid a finger on me and I would never have stayed with him if he had. The only time I got that feeling in my tummy was with these moods. But I had lived on my own for 24 years so I didn’t know if I was being over the top,” she continued. During the court case, prosecutor Brian Berlyne informed the court that Jennison had 13 previous convictions that dated as far back as 1990. His convictions ranged from offenses such as common assault, battery, witness intimidation and causing bodily harm. Jennison’s last offense was also a domestic violence incident in 2013 when he choked his partner and threw a knife at her. 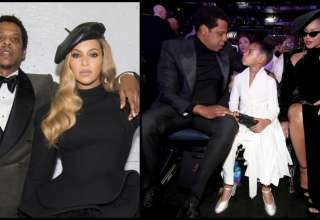 The same woman filed a harassment case against him the next year where it was heard he had sent her abusive text messages and threatened to murder her, he was subsequently convicted of these crimes. He also served a 4 year jail sentence for causing grievous bodily harm with intent. 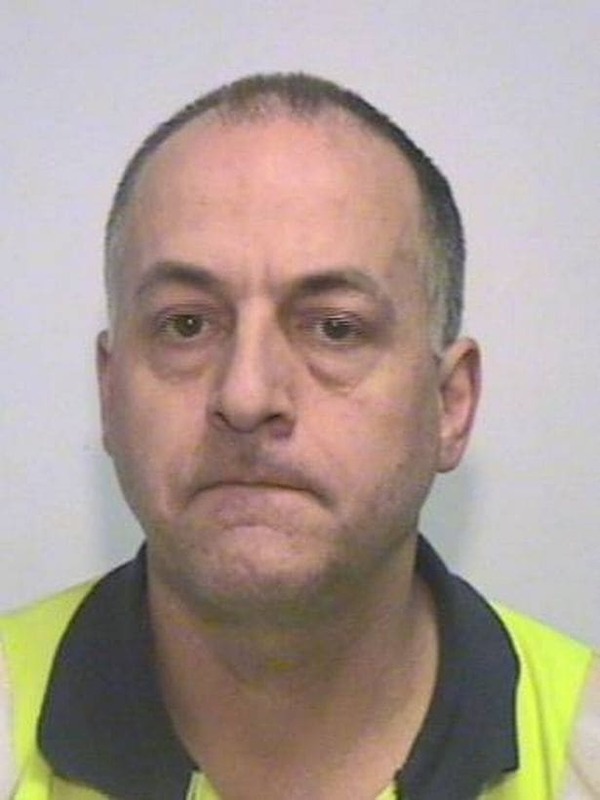 It was reported that Jennison sent a letter to the judge of this latest case, Timothy Smith, in which he said he was ‘mortified’ and ‘truly sorry’ for his actions but it was dismissed. 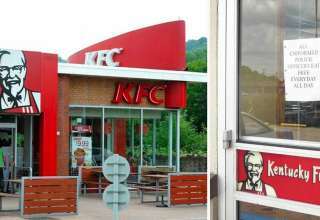 The judge said he had shown ‘little degree of insight’ into his latest infraction and that he had tried to downplay his responsibility in a pre-sentence report. Jennison was sentenced to serve three years and three months in prison for his assault on Clare, he also received an extended license period of three years which means even after he is released, he will be at risk of being recalled to prison up until 2024. Do you think the prison sentence he got was too short or did he deserve much more? Please Share this harrowing story with friends and family, online dating can be dangerous and people need to know how to check peoples backgrounds.